Are you good Insured ? All can happen at homes and apartments. It can happen here too.Insure your belongings while in storage. Ask the manager about self storage insurance at reasonable rates.If it’s worth storing, it’s worth protecting. 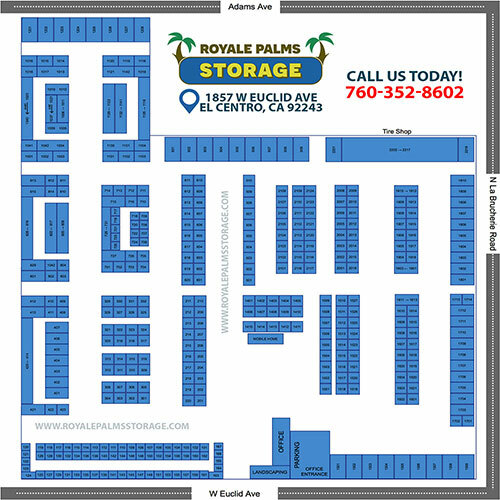 http://www.royalepalmsstorage.com/wp-content/uploads/2018/05/logo.png 0 0 devR http://www.royalepalmsstorage.com/wp-content/uploads/2018/05/logo.png devR2018-05-13 10:37:182018-05-14 11:16:32Are you goods insured?